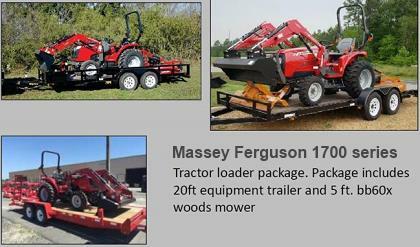 The Diamond Mowers family has been innovators in this industry for over 40 years. We are not an assembly shop like our competitors. We design and manufacture our products, from the smallest parts to the largest. This strategy allows us to control quality at every step of the process. From the beginning, we have never wavered in our efforts to continually improve our products. Our 100% satisfaction guarantee and our 3-day parts shipping guarantee are unprecedented in this industry. At Diamond Mowers, your parts will ship within 3 days — or your parts and the shipping are free. Many companies talk about their customer service — we guarantee it. Cutter Width 30" or 72" Cutter Width 60"
Cutter heads and weight: 60" - 1040 lbs and Cutter heads and weight: 90" -1442 & 102"
Designed to cut grass and brush up to 2" Designed to cut brush up to 2"